Drunk Driving Defense Consultation Request | Stangl Law Offices, S.C.
Stangl Law can help you get fair treatment, whether this is your first drunk driving offense or you have prior convictions. 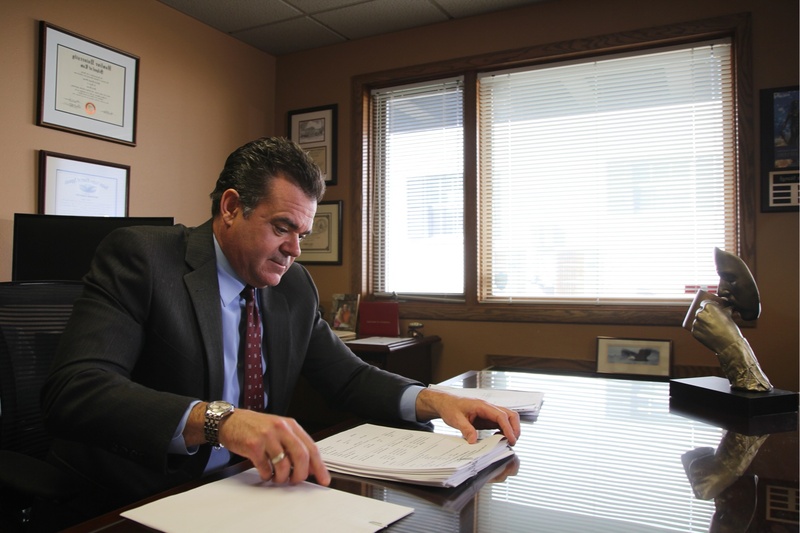 Attorney Patrick J. Stangl is a nationally-recognized OWI defense attorney serving the state of Wisconsin since 1991. He has a strong record of success helping clients reduce their drunk driving charges or get them dismissed entirely. If there's a way to win your case, Stangl Law will find it. Fill out the form to request your FREE 15-minute consultation at no obligation right away.